THERESA MAY has moved to assure people living on the border that her plan for Brexit will ensure no hardening of the frontier. 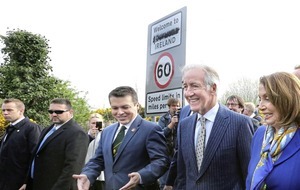 The British prime minister made the comments during her first visit to the Irish border since the Brexit referendum. 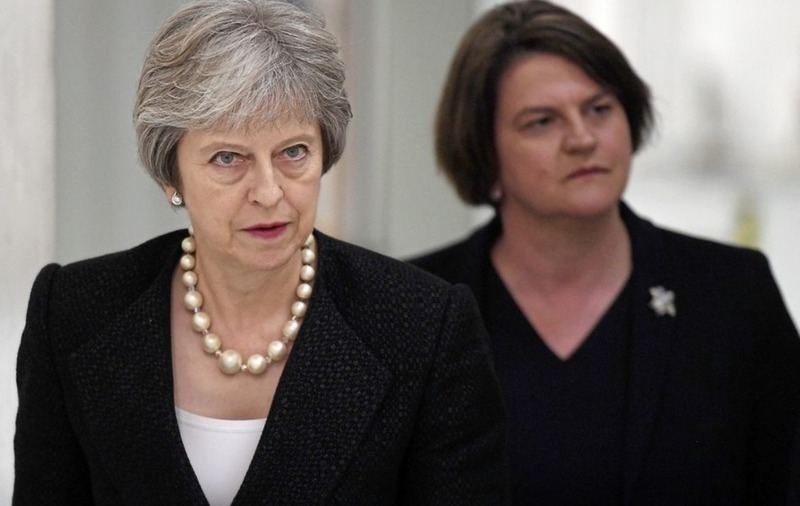 “We've produced a proposal which would enable us to have a free trade area between the UK and the EU and a customs arrangement that would mean people here would continue to be able to trade seamlessly across the border and there will be no hard border, that's what we want to see,” Mrs May said. 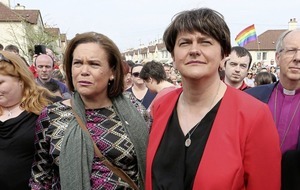 DUP leader Arlene Foster whose 10 MPs prop up the Tory minority government at Westminster, had extended an invite to Mrs May to visit her Fermanagh and South Tyrone constituency on what was the first of a two-day schedule of events in the north. 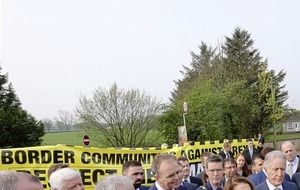 Mrs May had previously faced criticism for failing to hear first-hand from locals living and working near what is to become the UK's only land border with the EU. 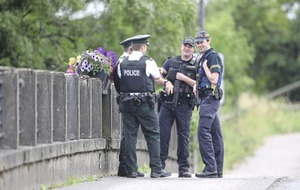 Sinn Féin vice-president Michelle O'Neill, above right, branded the visit “too little, too late”. Brexit, the fear and trepidation of the business community in terms of what comes next for them. “We can't withstand being outside the customs union and the single market.